Recently, I was on a business trip to Taiwan with the Internet Alliance Association of Malaysia (IA). During this trip, we visited a logistic company, telco's data center, and got engaged with some of the leading Taiwan e-commerce players. Here are some interesting observations (not all e-commerce related though) that I would like to share with you, and hopefully some of it will inspire you. In my opinion, there are tons of things that we can learn from Taiwan - a country with a population of 23 million people but only 1/9th of Malaysia's land size. It is really easy and convenient for tourists to buy a prepaid mobile SIM card for a 3 to 10 days short stay. It is cheap, costing only about ~500 TWD (RM50) for a 5-days mobile plan... and did I mention? UNLIMITED MOBILE DATA plan for Internet usage; so, we can continue to use Facebook, Whatsapp, LINE, Instagram and email. 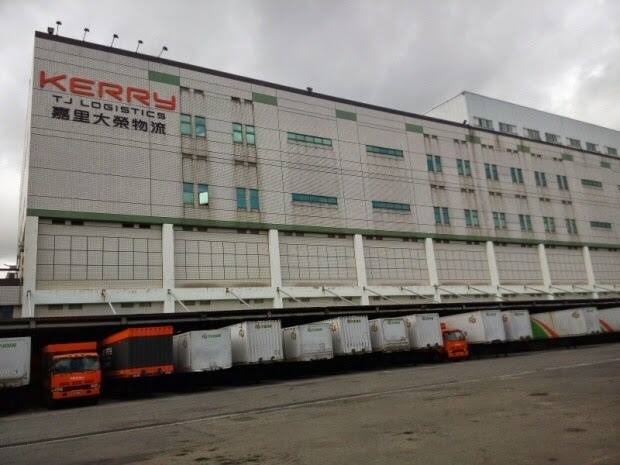 At Kerry Logistics (part of the business empire owned by Robert Kuok), part time workers are paid about 160 TWD to 180 TWD per hour. The ratio of local Taiwanese to foreign worker is pegged at 5 to 1. They have big warehouse space for TV Shopping and giant Internet merchants like China's JD.com or Taiwan's momoshop.com.tw. We even visited MATRADE at Taiwan! There are vacancies to be filled, anyone keen? #4. PChome can ship to you within 6 hours even during typhoon! 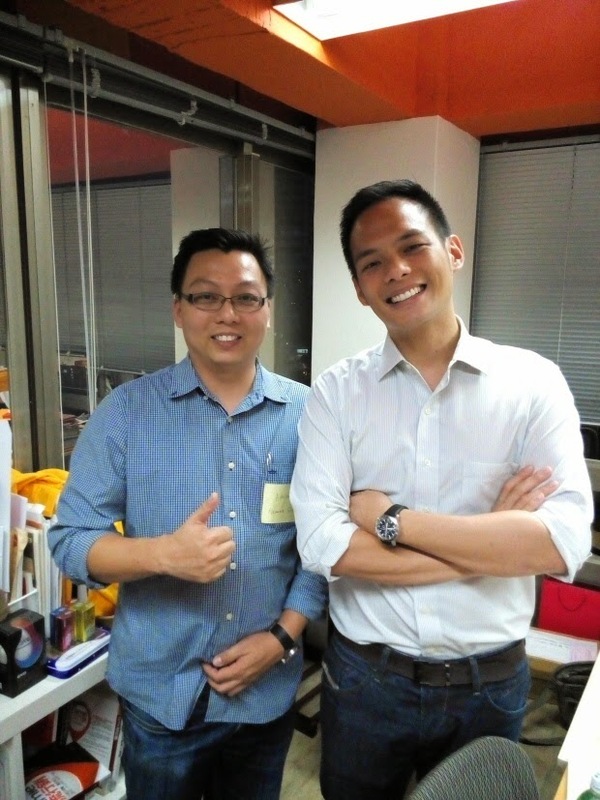 PChome is Taiwan's no.1 eCommerce player and pioneers 24-hours shipping back in 2007 (7 years ago!). 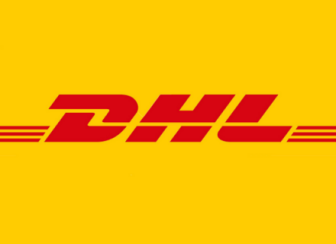 Now, they can ship to you in just 6 hours, even during typhoon! (of course, their competitor claimed that they can do that in just 5 hours). 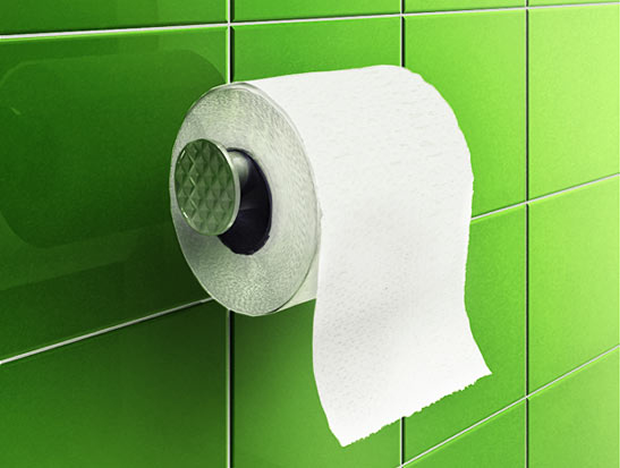 Success rate of delivering within 24-hours-guaranteed-reach products is about 99.68%. If they don't reach you within 24 hours, they will reward you 100 TWD worth of evoucher (about RM10), impressive! The chairman of PChome, Mr Jan-Hung Tze ( 詹宏志) will be in Malaysia soon to share his e-commerce experience. 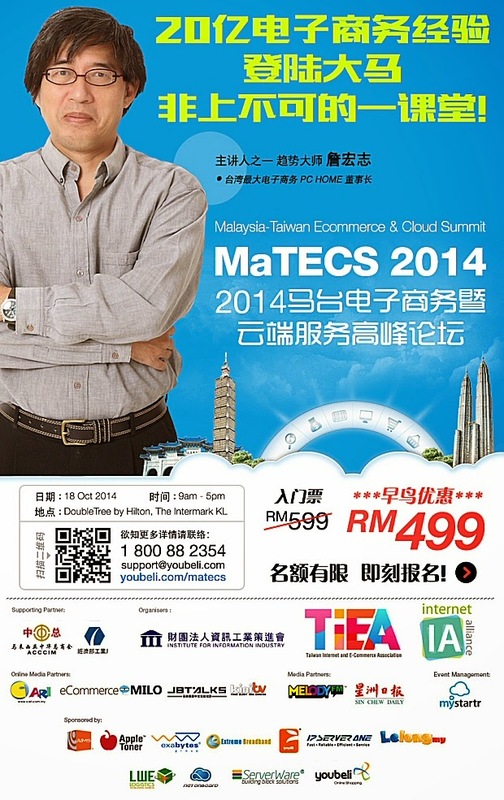 It will be a great opportunity to learn from the leading Taiwan eCommerce entrepreneurs at MaTECS 2014. 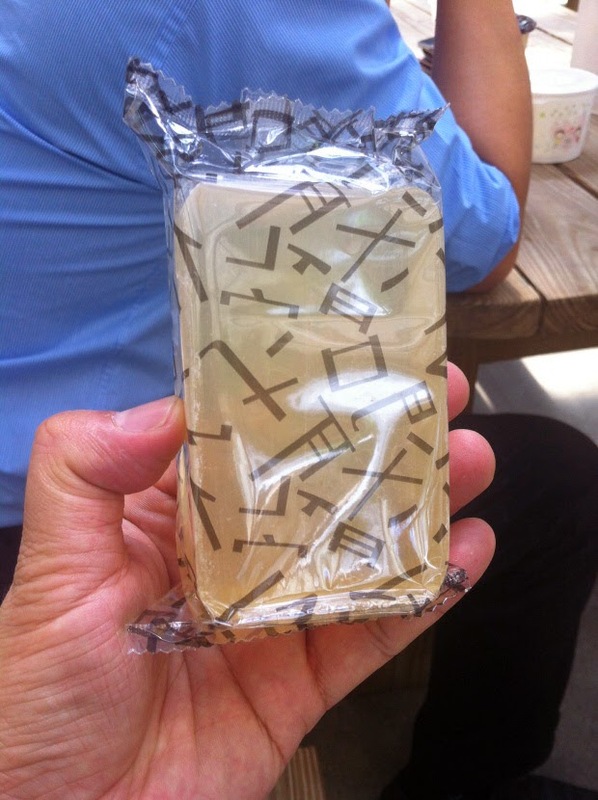 This soap by Arwin sold about 250,000 pieces a month alone in Taiwan. You can buy it online too. Arwin is a good example on how Taiwan brand manufacturer adopts O2O as they have a unique business model combining tourism factory and e-commerce. 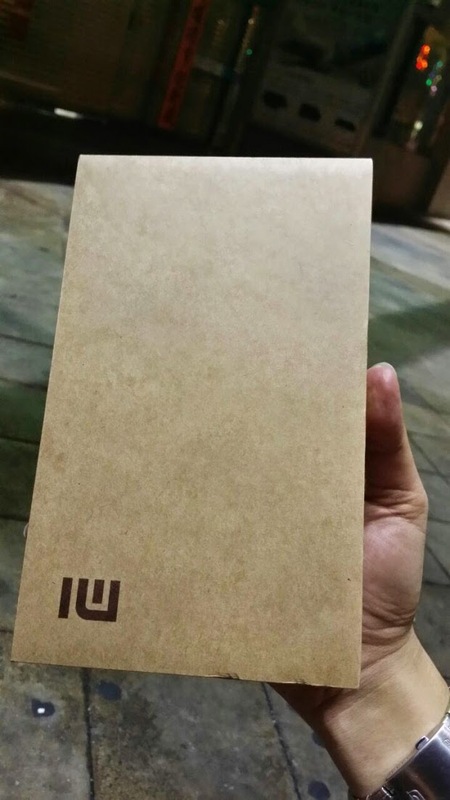 Xiaomi was the hottest topic during this trip, more than 2 dozens Xiaomi phones were purchased by the members of IA in Taiwan. Everyone is curious about the low price, yet high specification phone. 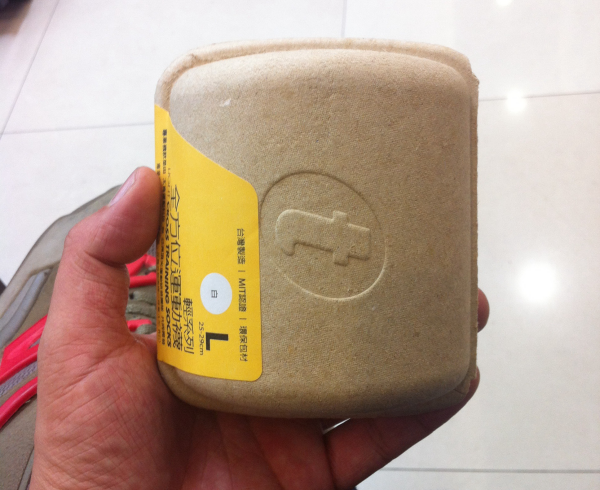 Don't miss our analysis earlier on how Xiaomi disrupt the smartphone market via eCommerce? 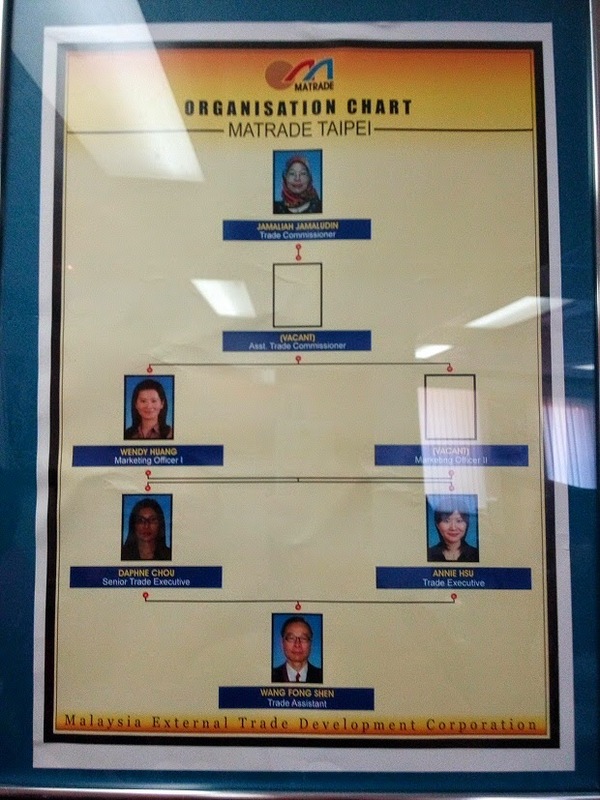 We visited Chung Hwa Telco data center, just look at the conference room as shown below - United Nation Style. How can you not feel like you are having the most important meeting of your life !? #8. Convenience stores are everywhere! Convenience stores like 7-Eleven is ubiquitous in Taiwan. 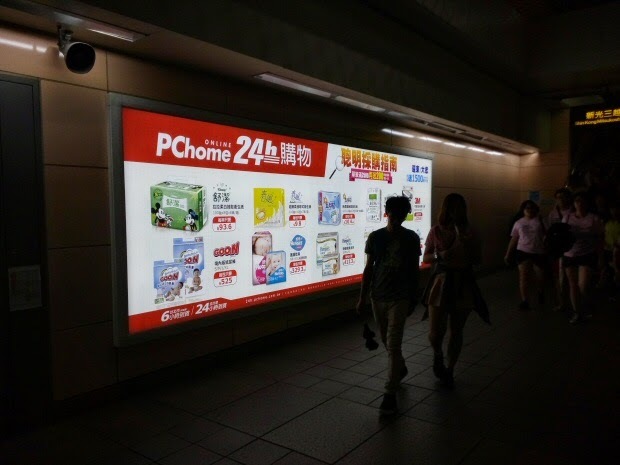 The convenience store networks enable Taiwanese consumers to do self pick-up, anytime 24/7 at their convenience, it is just so popular among Taiwanese that it seems to be like one of its kind in the world. 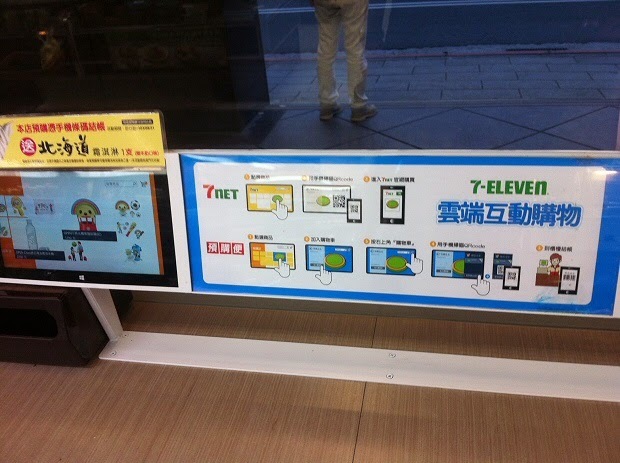 So, what can you actually do at 7-Eleven in Taiwan? Buy online, pay at 7-11, ship to you home / office. Buy online, pay online, ship to your nearest 7-11, pick up at 7-11. Buy online, pay at 7-11, ship to your nearest 7-11, pick up at 7-11. Yes, they care about brand building. It reflects on their packaging, look at this titan sports socks given to me as a gift by the CEO Jerry Hsu. He also co-founded Taiwan's largest blog network bloggerads.net and has recently published a book "Why only 5% of people make money selling online?" 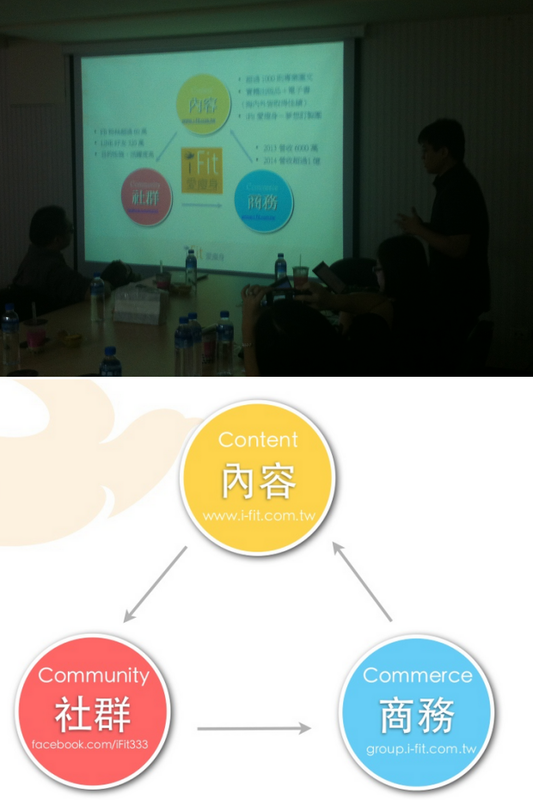 iFit CEO shares what e-commerce means to them - Content leads to Community, Community leads to Commerce, it's a virtuous cycle. They unique selling point is bringing "what the customers want" to the manufacturers and co-produce the products together. #11. Guest what item is popular online in Taiwan? Mr Jamie is the visionary founder behind the start-up accelerator AppWorks. He pitched companies from Malaysia to kick-start business in Taiwan (When he comes here, we will pitch him back). 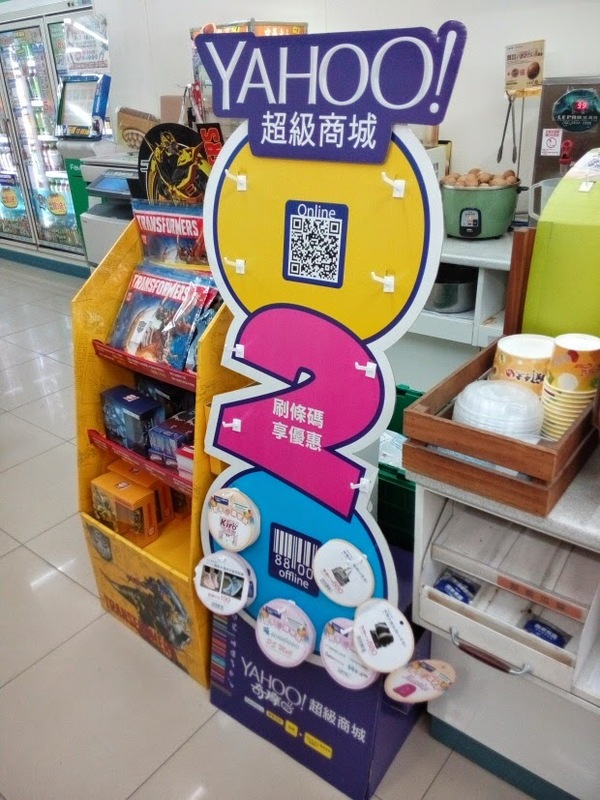 Yahoo partners with FamilyMart Taiwan (something like 7-Eleven, second largest convenience stores chain in Taiwan) on O2O shopping. 150 pre-selected products where you can scan and buy in their 2900 stores around Taiwan is targeted to hit 100 million TWD sales in 3 months time. This also assembles a virtual second floor (虚拟二楼) concept, in which physical stores can only stock limited SKUs at one time. However, if you allow customers to place order online, or in this case scan the item, pay and come back to pick up on the next day, you will dramatically increase the product offering to the walk-in customers. I have paid a visit to our Taiwanese content partner SmartM, and did a short video sharing on Malaysia eCommerce market to their readers! 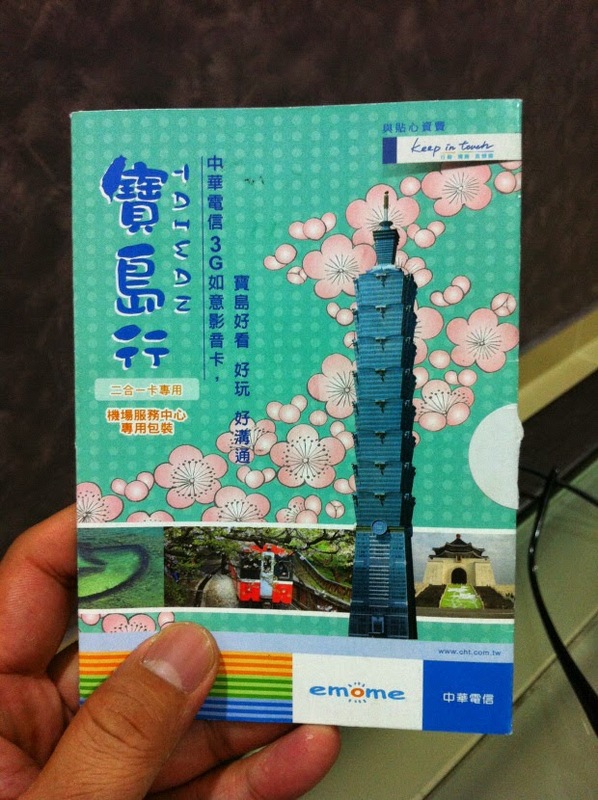 Do you find Taiwan interesting? If so, you shouldn't miss out this coming event on 18th Oct 2014 - Malaysia & Taiwan Ecommece and Cloud Summit 2014 brought to you by Internet Alliance Association of Malaysia, with eCommerceMILO as one of the official media partners. Mr Jan-Hung Tze ( 詹宏志), the man who built PChome from zero to RM 2 billion sales, will bring an A-List of Taiwanese entrepreneurs to Malaysia, and share their know-how on eCommerce and Cloud! Not forgetting our very own local eCommerce gurus like Mr Wei Kwok Seing who will be joining the event too. Don't miss it! Grab your tickets now at only RM599 RM 449 (use coupon code: ECMILO-MATECS) Buy your tickets online now!